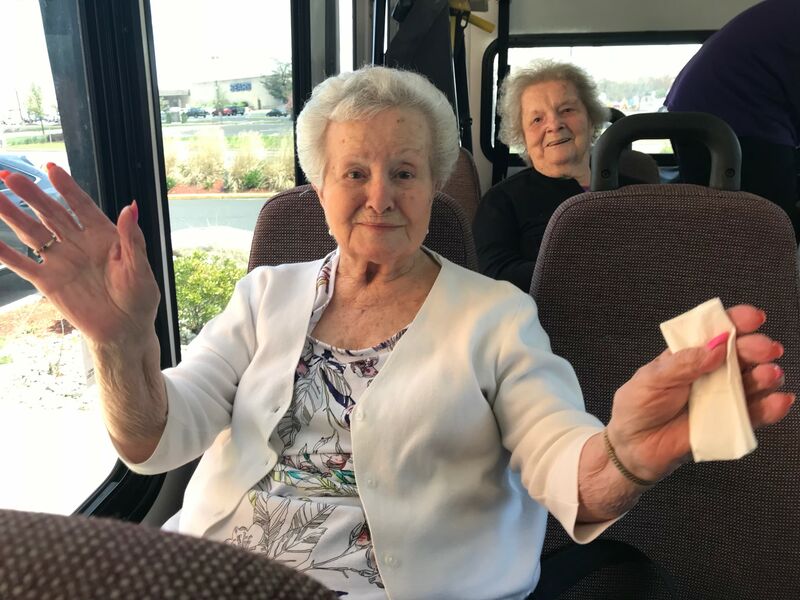 Located in Washington Township, Sewell, New Jersey—Cardinal Village is an award-winning senior community that provides an affordable, home-like environment for independent seniors and those requiring some level of assistance. Cardinal Village is celebrating our 30 year anniversary in 2019. The statement EXPERIENCE MATTERS has never been more true. The majority of our staff have worked at Cardinal Village for ten or more years. Others have been providing care to our residents for over twenty years and are part of our twenty year and over club. We believe that experience, quality and compassion matters. We know that it makes a tremendous impact in the care that is provided to our residents. Cardinal Village is the preferred choice for seniors seeking an independent lifestyle, as well as for those who need a higher level of daily care. Where residents truly become family. From our initial contact with the staff at Cardinal Village to our tour and ultimate placement of mom there, we felt a huge sense of relief! The facility feels like home for mom and it is more about the warmth and compassion that she is treated with than whether or not it is the “fanciest” facility. We have found it to be clean, the staff attentive, meals good and plenty of fun activities that she actually participates in! In addition, the staff has been incredibly supportive of our family and helped get us through a very hard transition period. We highly recommend Cardinal Village to our friends who are also finding themselves in this difficult situation. Thanks Cardinal Village! !